Visiting a church for the first time can be a little daunting. Where do I go? Where do my kids go? Is it safe? What will the music be like? What is the teaching like? What will people be wearing? Will it be weird? Am I wasting my time only to find out that this is just not the right fit for me? These are all valid questions to ask when looking for a new church. Here is a brief run-down of what to expect at The Rock. When you come in we ask that you check in at the information desk and register your kids. Not only does this help our workers get to know your kids better, but they get to know each other too. Your kids will then stay in the main service with you throughout our praise and worship. After that, Pastor Tim will call all the kids up to the front and they will then be released to go with the children’s workers to The Kidz Rock service. Kidz Rock is an amazing, fun, vibrant service filled with a variety of music, games, crafts, and lessons. 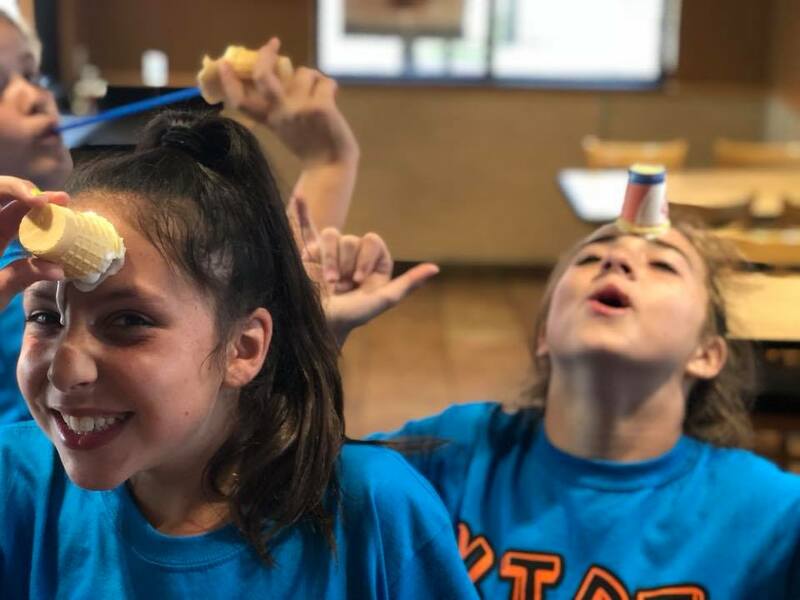 In Kidz Rock, our primary goal is to make sure your kids have a great time while they are learning about God’s Word, and that they learn how to apply it in their everyday lives. If you have any questions you may contact the church office. 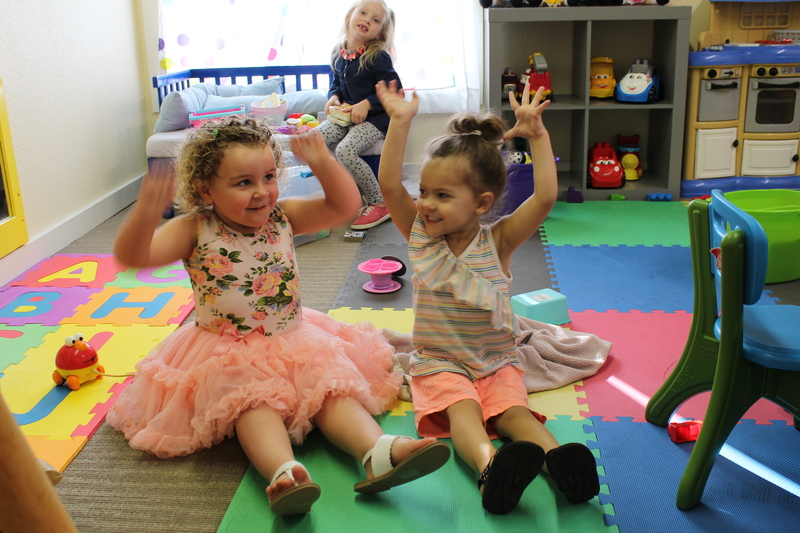 If you are interested in placing your baby in our nursery, we ask that you check in at the information desk and fill out a registration form for them as well. After service you may go pick them up. If you have any questions you may contact the church office. After checking in your kids, feel free to enjoy some free coffee while getting to know some people in the foyer or auditorium. There are greeters who can answer many basic questions. You will notice a pretty easy-going environment where people are dressed casually. You are welcome to wear a suit and tie if that’s what you are used to, but it is also okay to just come as you are! If you arrive early, you’ll have no problem getting a seat of your choice. If you arrive a little late and the room looks full, don’t worry . . . we’ll help direct you to an open spot. Come get your praise on at The Rock! We praise and worship God and our Lord Jesus Christ through the Holy Spirit living in our hearts. We incorporate many styles of music, both new and tried and true. 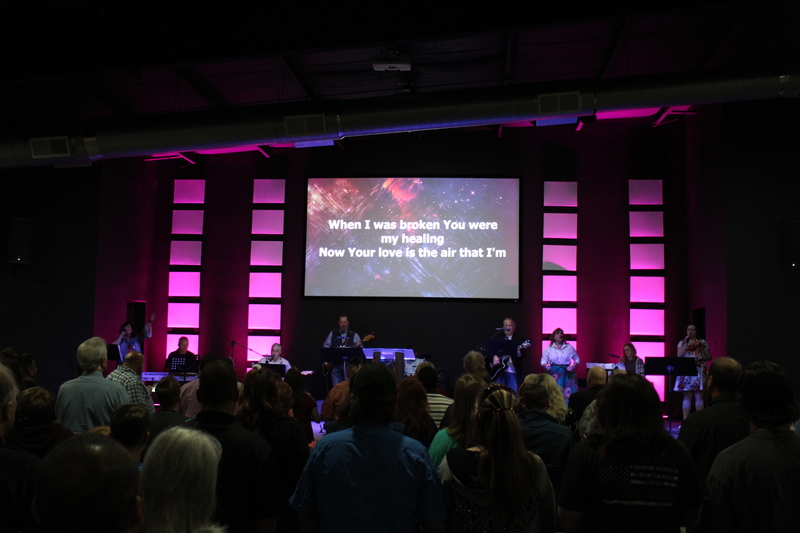 Be assured that no matter what style of music it may be, these songs are based in scripture, lift up the Name of Jesus and encourage our congregation to live a victorious life in HIM. Whether you want to clap or raise your hands, dance or be still and reverent, you are welcome at The Rock!